It’s important to our team that land investors and buyers we work with have a great experience with us. In the end, we’re not happy if we’re not able to provide you with the solutions you want. So, check out what others have said about us. Here are just a few snippets of what other people we’ve worked with have said. Want to share your own experience with us? 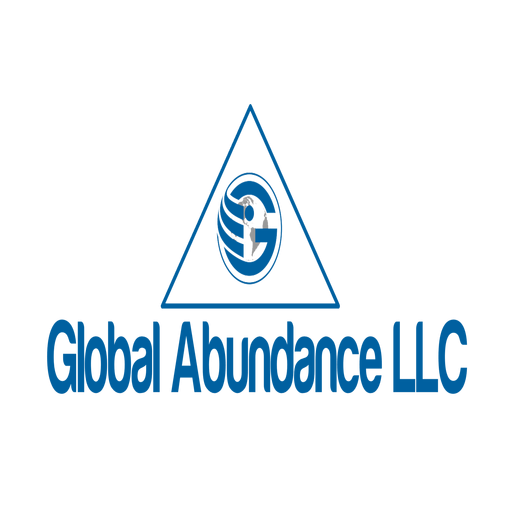 Send us a note to let us know what working with Global Abundance LLC has been like for you. 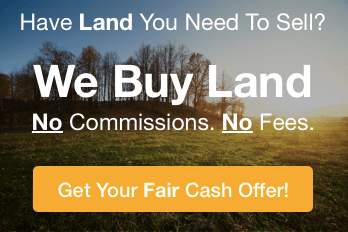 Buying Land in Chicago? Here’s What To Look For!